Yarn yarn yarn! So very happy to have found what I think is the equivalent to Bendigo Woollen Mills back home, here in Napier. 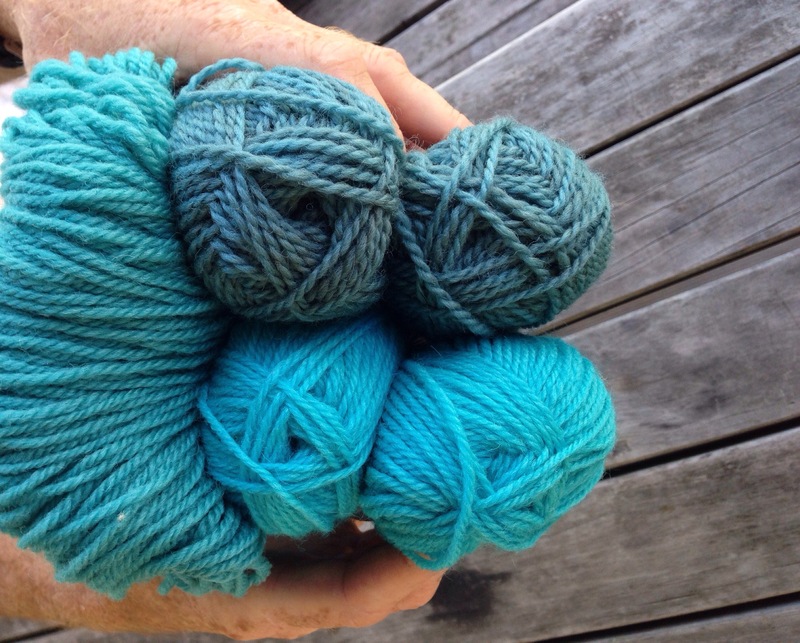 Skeinz is a mill producing luscious yarns from local fibres – mostly wool. I have searched long and hard to find a perfect turquoise yarn and what a thrill it was to stumble upon it here. My colours are totally inspired by the kiwi coast, the waters are so beautiful in their jade, turquoise, and greeny blue shades. I think this scrumptious bundle of pure New Zealand wool is destined to become a ‘kiwi coast blanket’. Now to stuff all this yarn into hubby’s luggage, he has way more room than me! This entry was posted in craft, crochet, Photography, travel and tagged postcards, travel, wool, yarn. Bookmark the permalink.